PMP has unrivalled experience in providing specialist inspection, maintenance and repair in confined spaces and hazardous areas. Many companies have recognised that substantial savings that can be made from using rope access to provide a solution to their access problems. 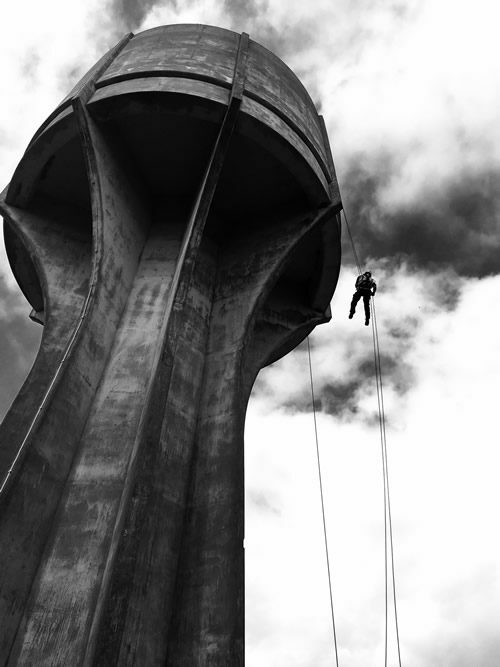 Where most other contractors employ freelance rope access technicians to carry out surveys or engineering tasks on zero hour contracts, PMP have instead trained our own surveyors and engineers to carry out their tasks via rope access. This means our teams have much more experience of what to do when they get the point of interest via ropes.